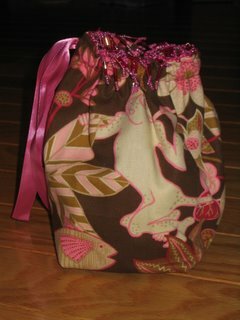 I must be the luckiest swap recipient of the KSKS swap. 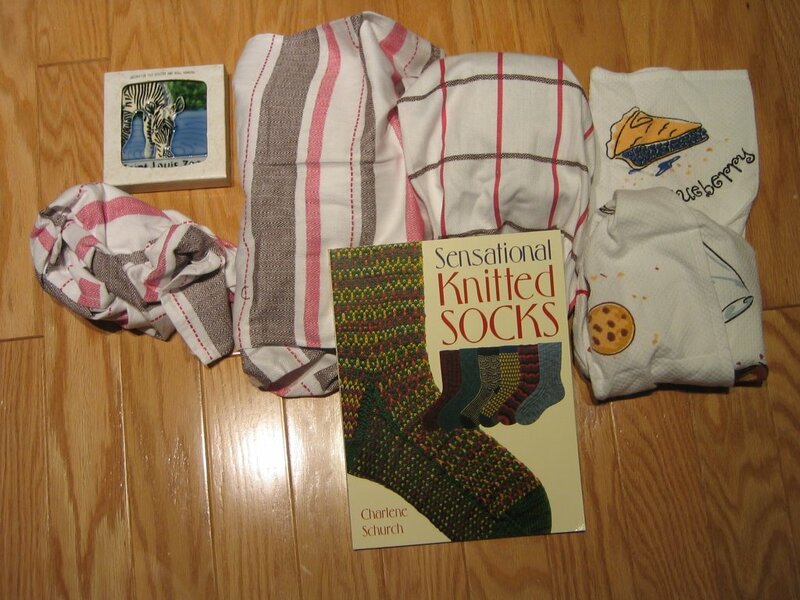 Ann, my ksks pal was so generous and put together such a lovely package for me. She's certainly given me more motivation to make my kit fabulous as well. 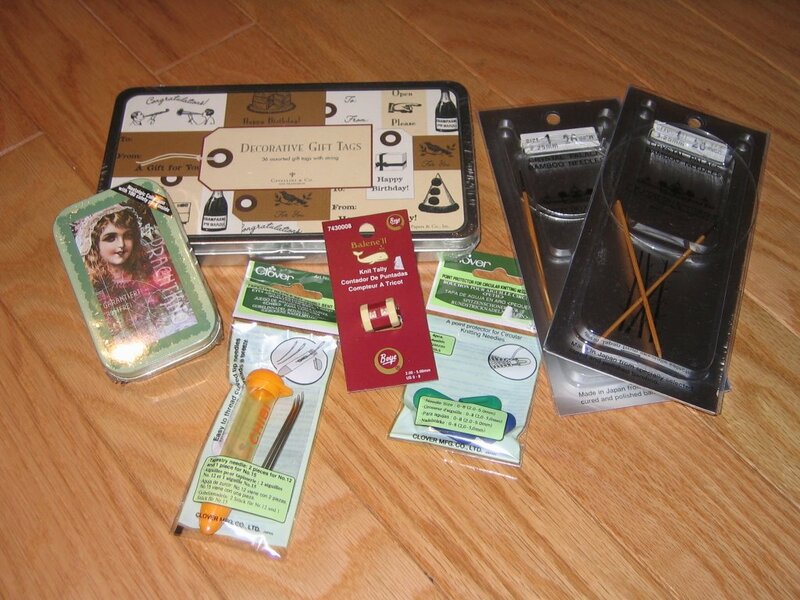 She just got back from England, so go to her blog and read about her trip. Okay, now that you are done with that, let's see what I got, shall we? Here's everything as it came out of the box. Ann wrapped everything up in dishtowels. What a great idea! The first thing I opened was this tile. Isaac and I go to the National Zoo all the time and every other zoo we can whenever we get a chance (which is really mostly just the Lincoln Park Zoo and the Central Park Zoo). 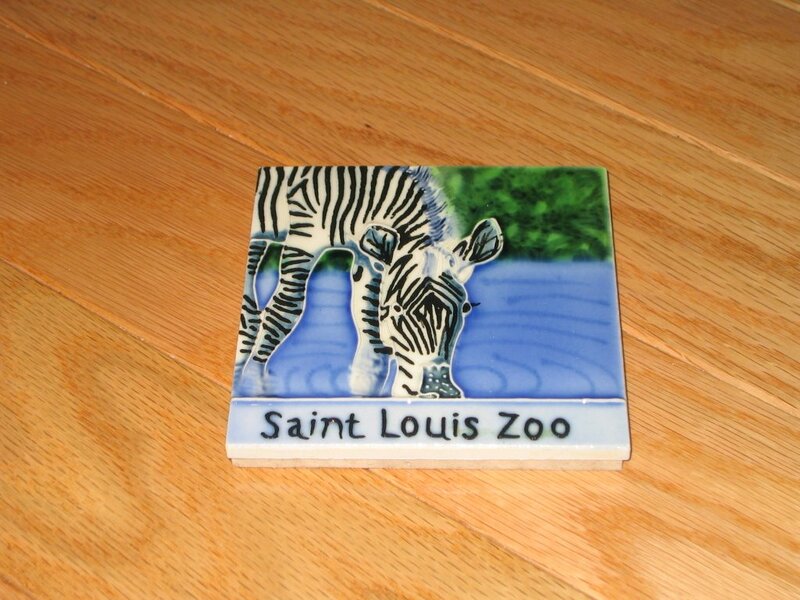 So this tile is perfect for me! It's a Grevy's Zebra, which you can read more about here. 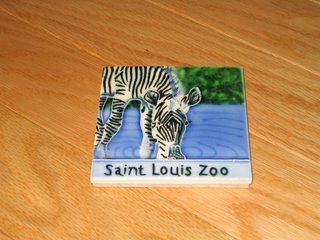 The St. Loius Zoo is doing a bunch of conservation work to protect the Grevy's zebra in Africa. Cool!!! The whole package was scented like lavender, thanks to these candles and soap. If it were up to me, everything in this world would be scented with lavender. I told Ann that I want to put all of this under my pillow. Would that be wrong? 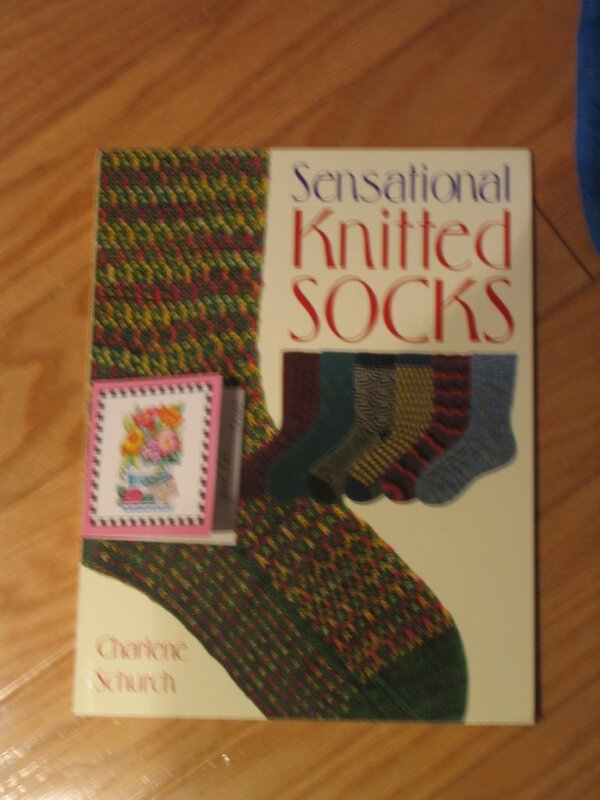 Sorry this picture is blurry, but as you can see it's "Sensational Knitted Socks" by Charlene Schurch. I've already read the whole thing and can't wait to start on my first pair of socks. This is a great book (my copy is better than the average copy though because it smells like lavender when you turn the pages)! 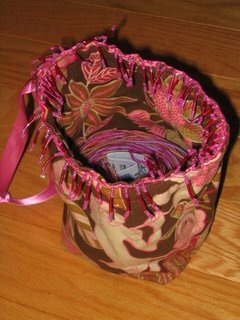 It explains the different methods for knitting socks, gives lots of charts so you can adjust and make your socks the right size, explains how to use 4 or 5 needles to knit or 2 circulars and lots of different options. No wonder Ann said it is one of her favorites. Here is the motherload of notions. Seriously, I was spoiled rotten! 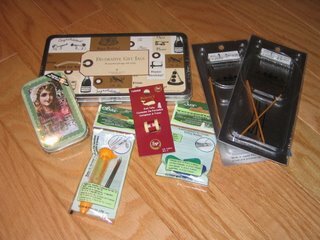 There is a cute tin of safety pins (small tin in the front), a box of labels (large tin in the bag), a yellow Chibi :), a counter, needle protector thingies and 2 pairs of bamboo circular needles for knitting on two circulars. Hooray! 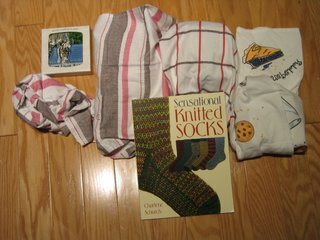 I am all set to start knitting socks! But wait, what about the best parts of the package (in no particular order) ??? 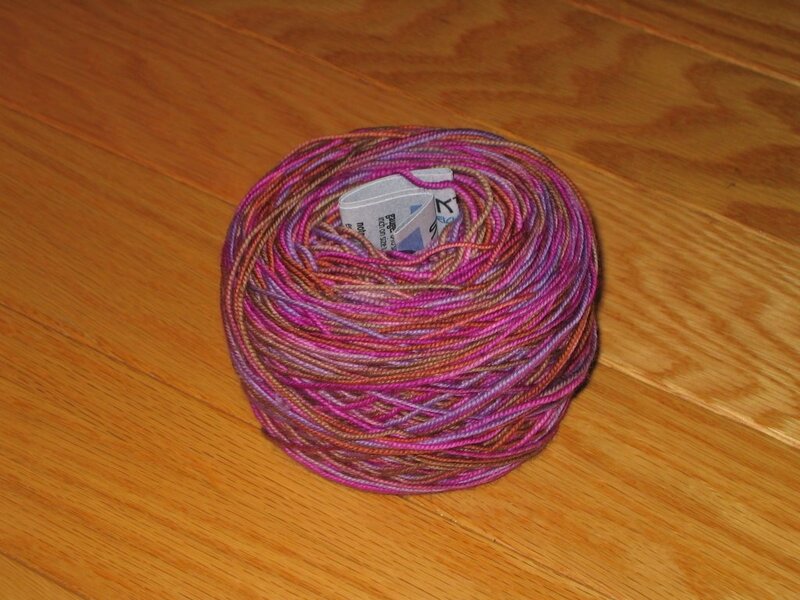 The yarn! 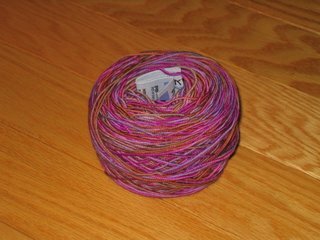 It's Socks that Rock Superwash in Cobalt Bloom already wound up into a nice little yarn cake for me. It's beautiful and I am already predicting more Socks that Rock yarn in my future. I can see why people are so crazy about it! Plus I'm all over the superwash part. 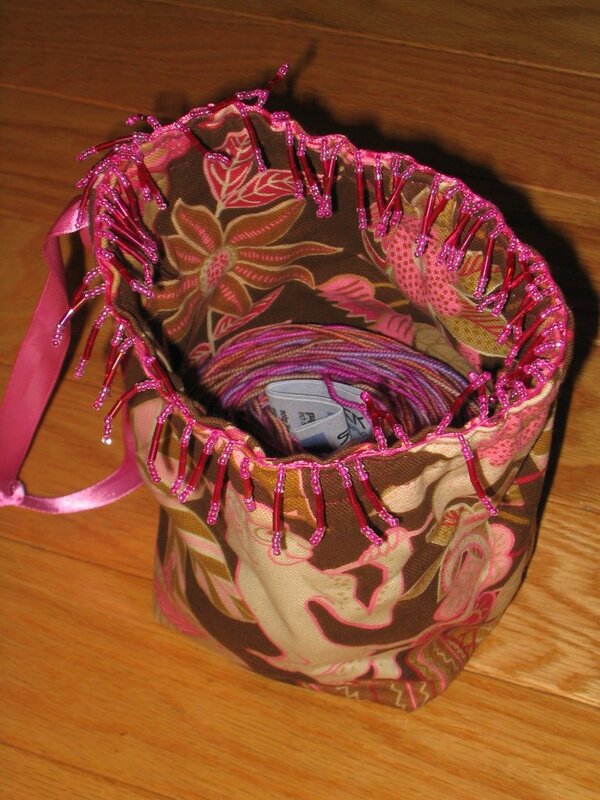 Best part number 2 is the bag of course! Thank you so much Ann! You are truly a wonderful swap partner and I feel so lucky to have been your swapee! So glad you're happy! 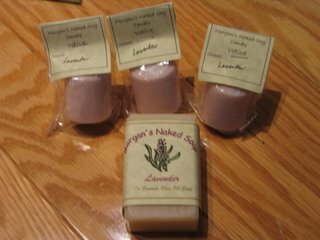 It was really fun to put together and I hope the lavender isn't too strong -- I just love the lady who makes that soap and candles and had to include some. This was a fun one, wasn't it. Glad to get to know you too. Wow, Serena you cleaned up! You will be spoiled after making your first socks from STR! The book is also great. I knew we could turn you into a sock knitter!